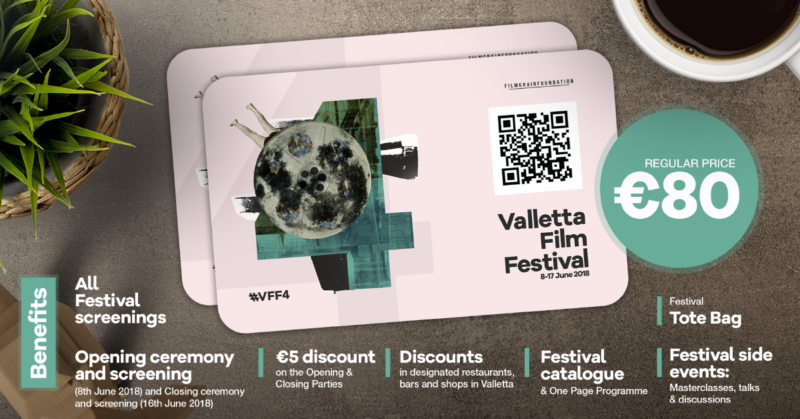 The Valletta Film Festival pass is the best way to enjoy the variety of screenings and events held during the 10 days of the festival. The regular price of a festival pass is €80 and is available for sale until Thursday 7 June 2018. 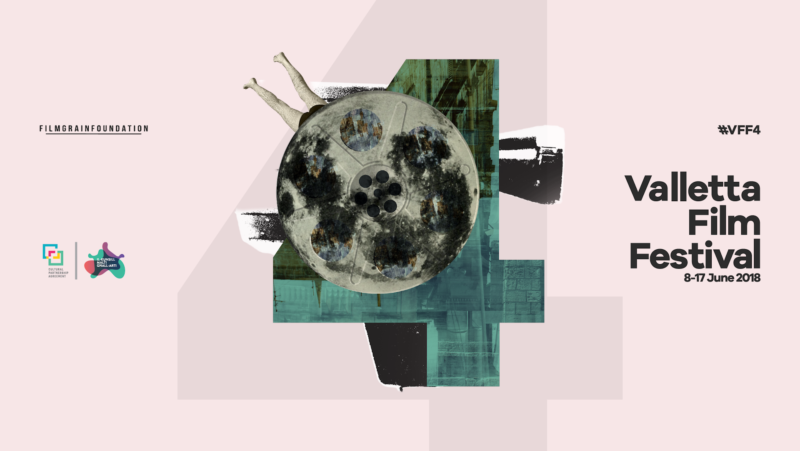 Buy your festival pass HERE. Apart from screenings, the Valletta Film Festival hosts a number of masterclasses, workshops and industry events. A full programme of these events will be announced in May 2018. 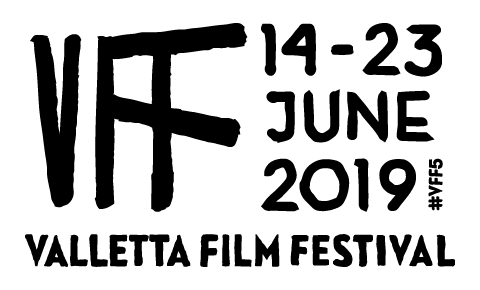 Two parties will be organised by Valletta Film Festival for which a limited number of tickets will be available to the general public. The parties are an excellent opportunity to mingle with festival talent and guests and local industry players. Patrons buying 4 or more tickets for both Opening or Closing parties will pay €20 per ticket. The tickets for parties will go on sale from the 15th May 2018.